Politicians and businessmen from EU and Arab League nations descend on Athens today for the third annual EU-Arab World Summit. Fostering investment in Middle East and North African economies will be at the forefront, with renewable energy and sustainability likely to be the focus for most attending countries. 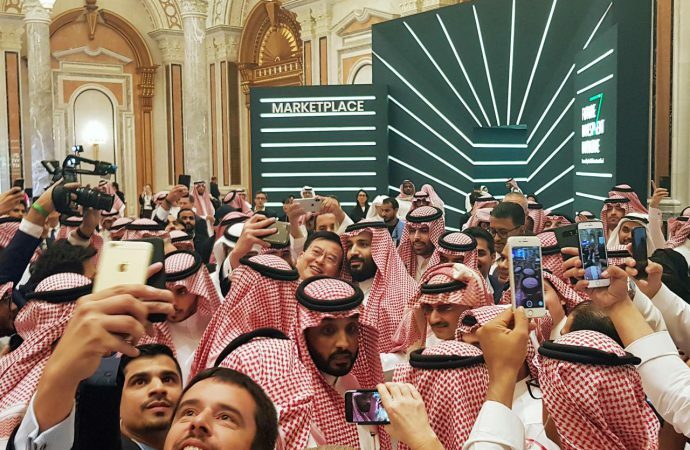 But all eyes will be on Saudi Arabia, which is sending business executives and government officials to strengthen trade ties with Europe, seeking investment in sustainable energy and economic digitization. However, tensions have spiked between the EU and Saudi Arabia since Saudi journalist Jamal Khashoggi’s murder on October 2. While Riyadh has denied involvement, 18 Saudi nationals accused of the crime remain under investigation. On Thursday, the European Parliament condemned the killing, demanded a probe into the crime and passed a non-binding arms embargo on Saudi Arabia. 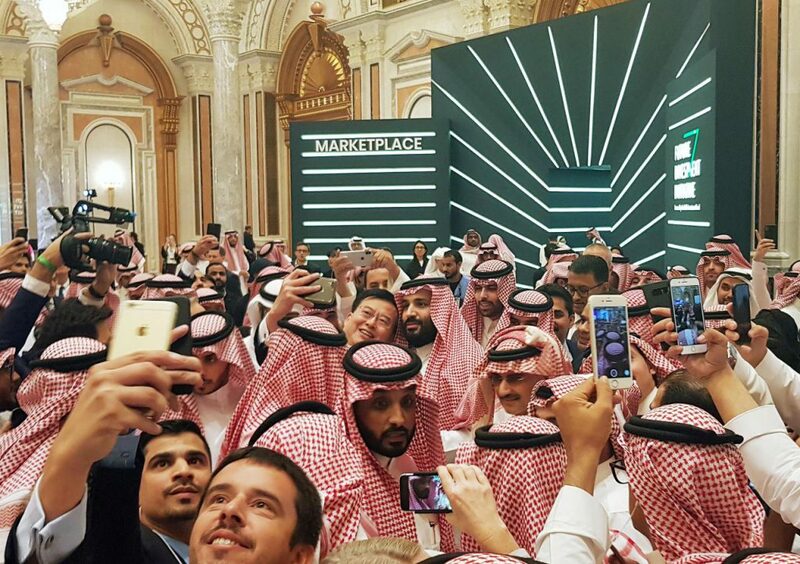 With the threat of heavy-handed sanctions looming if the Saudi government is found to be associated with the murder, expect European investors to tread carefully during today’s summit. Overall, Western sanctions could jeopardise the viability of Riyadh’s Vision 2030, which has sought to diversify the oil-dependent economy and modernise the country.